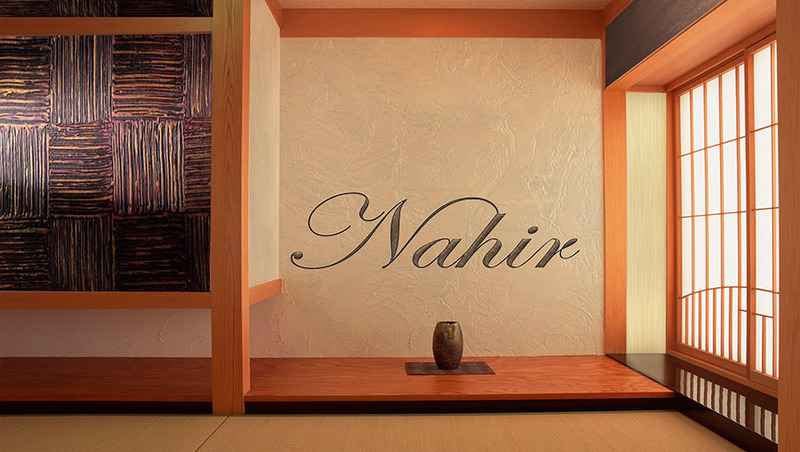 Decorative plaster for interior work are increasingly used to create a special effect in the interior. In addition to the aesthetic peculiarities of the background paint can distinguish a large number of the nice features of this material. 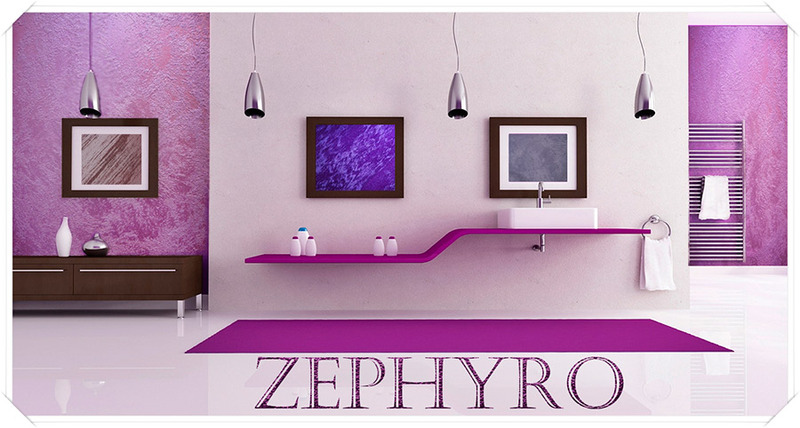 – Excellent throughputs properties (extremely important for rooms with high humidity level). 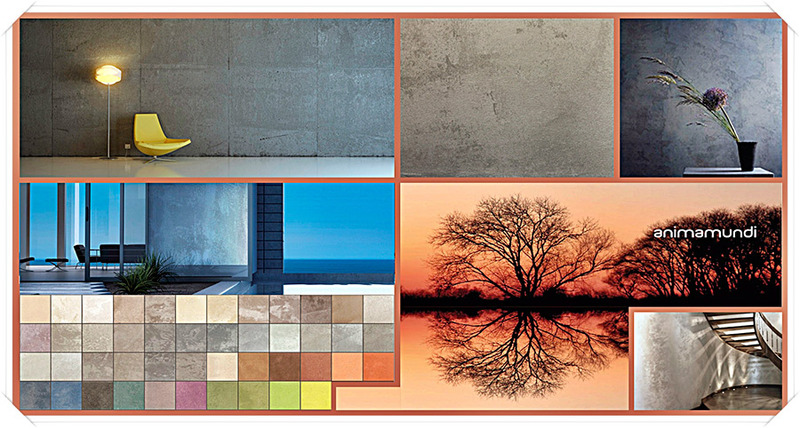 This decoration material may be applied to any surface in the house. By this, it does not lose its former resistant qualities. 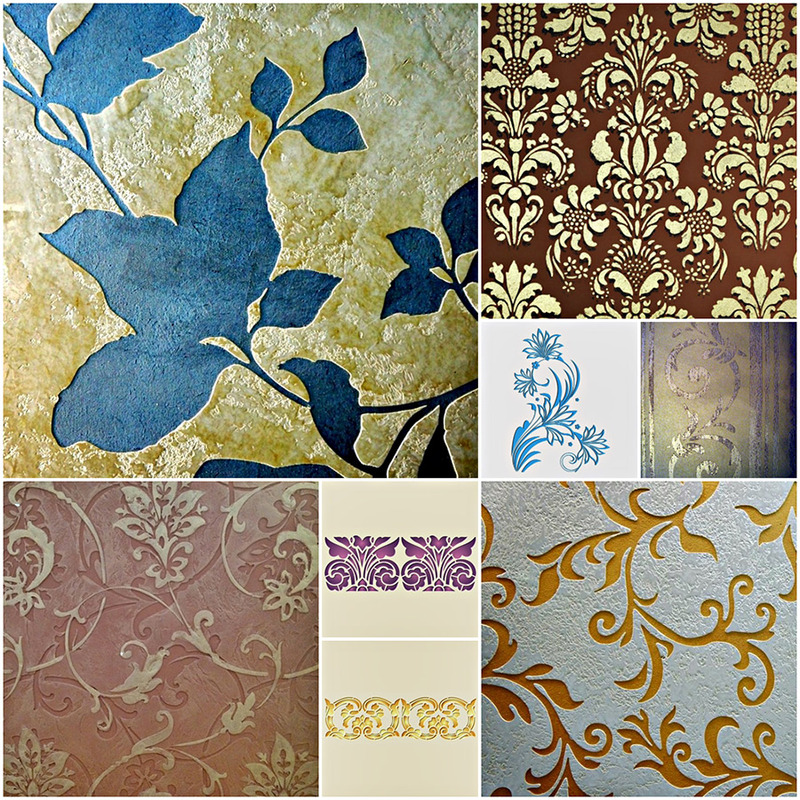 In place of wallpaper, today, many prefer decorative plaster. This version is much more practical and more convenient. In addition to it, you will be able to realize your wildest design preferences. 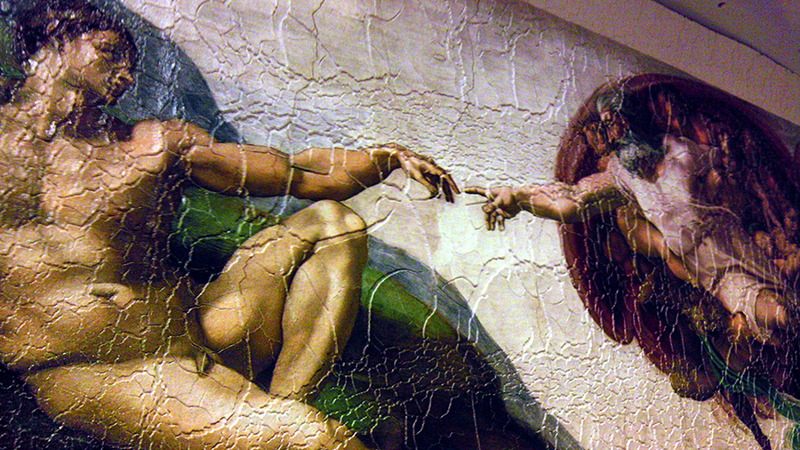 The fresco is an artistic painting of walls, one of the ancient techniques of mural painting. 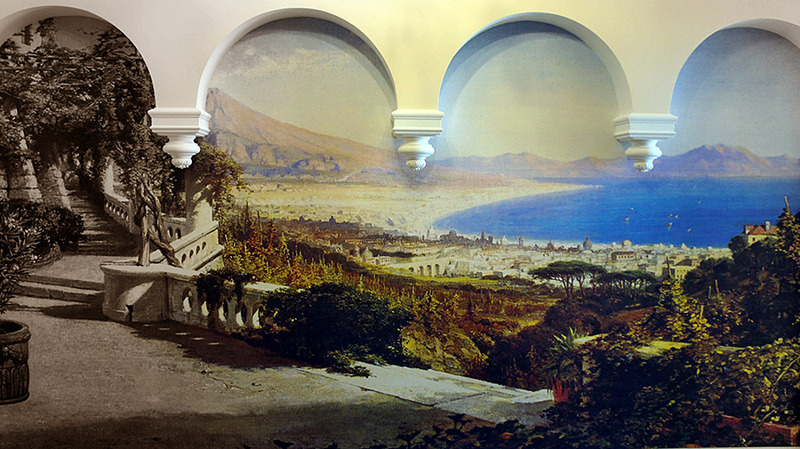 Today, the frescoes again become fashionable element in the interior design. 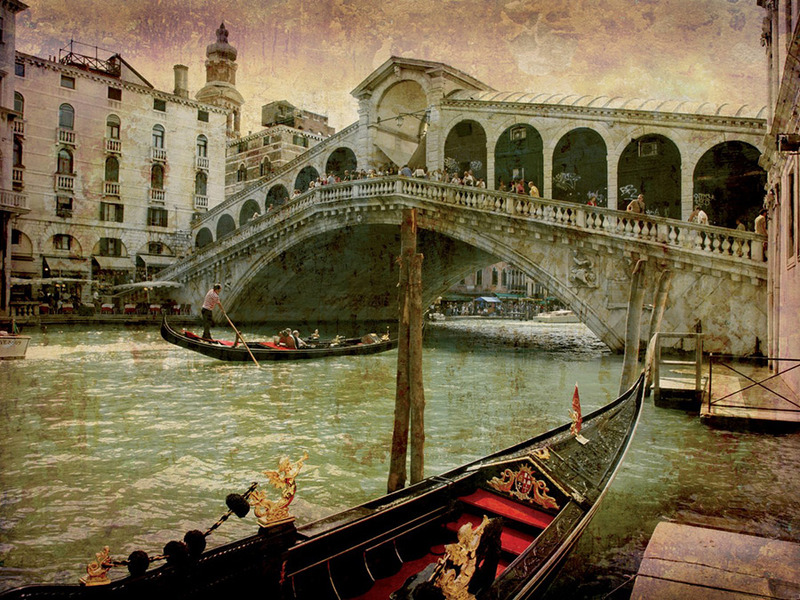 The modern frescos – artistic works of art, landscapes, still life, and any other images produced according to modern technology. 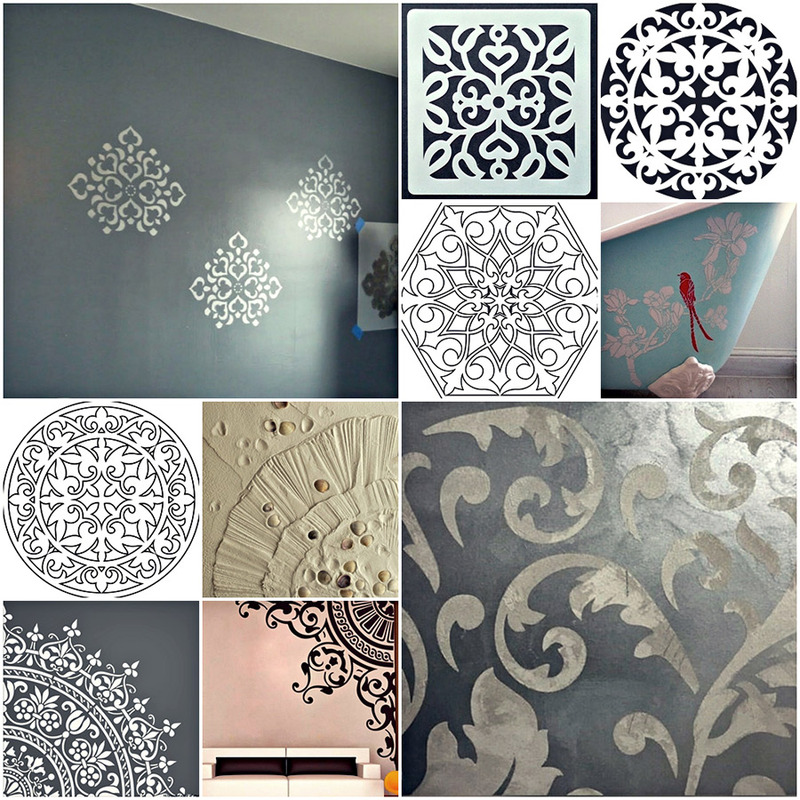 Using the stencil for decorating the home – a great alternative to boring traditional methods of wall design. 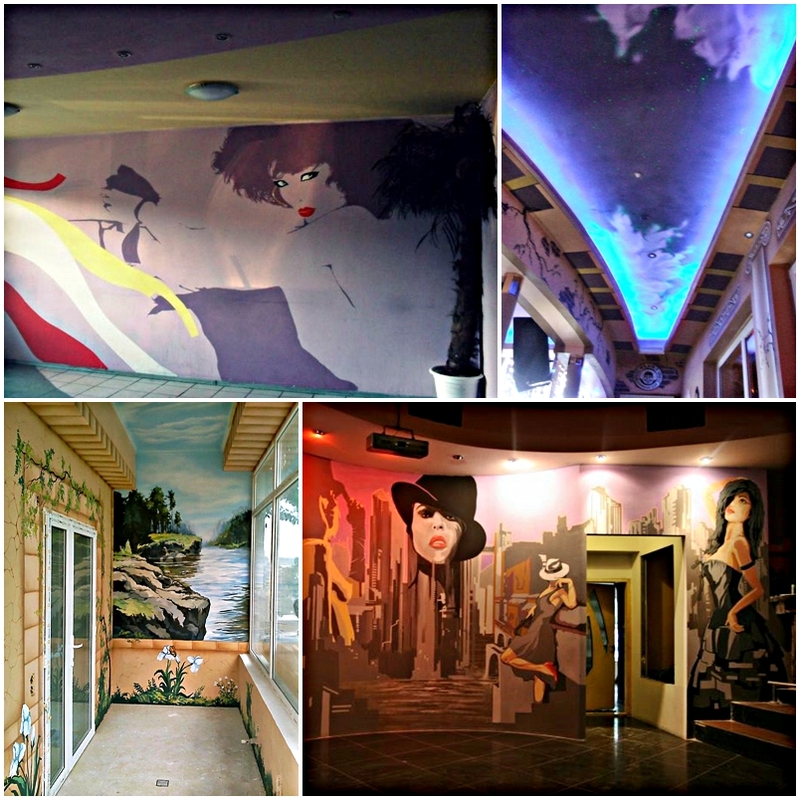 This variant of designing the interior has a number of positive characteristics, and the firs of them – it is the ability to get the inimitable interior, which will have no counterparts. 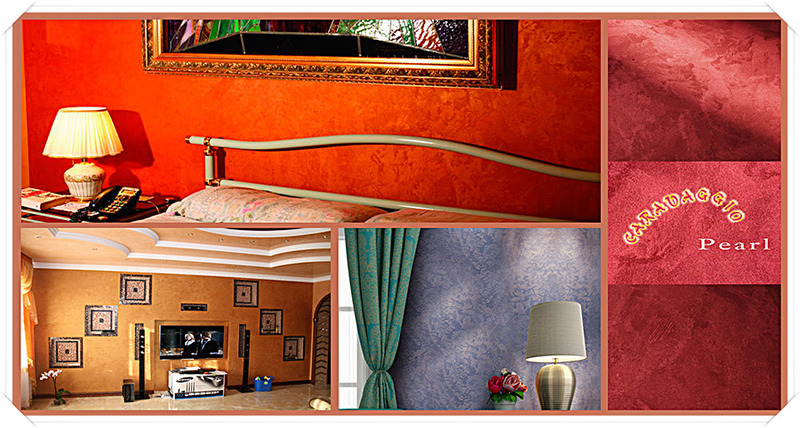 After all, painting has always been considered a unique way of wall design. 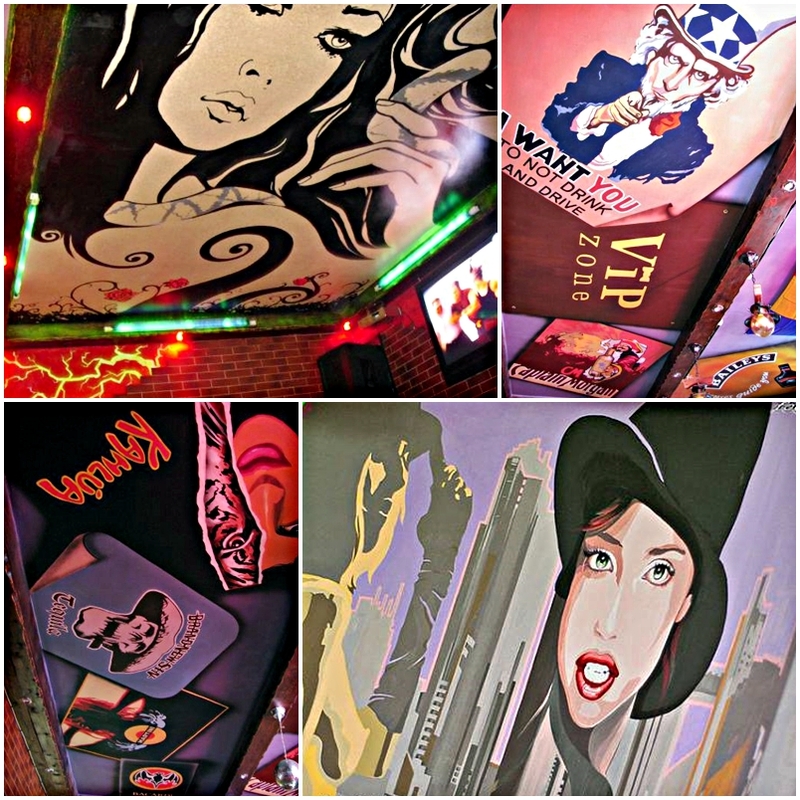 Stencil paintings can decorate not only the walls, which makes this kind of decoration truly universal. 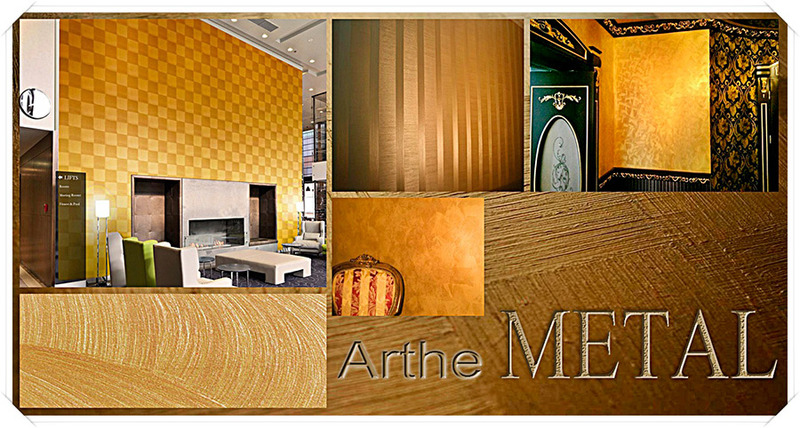 The pattern may also be applied on furniture, doors or ceilings. 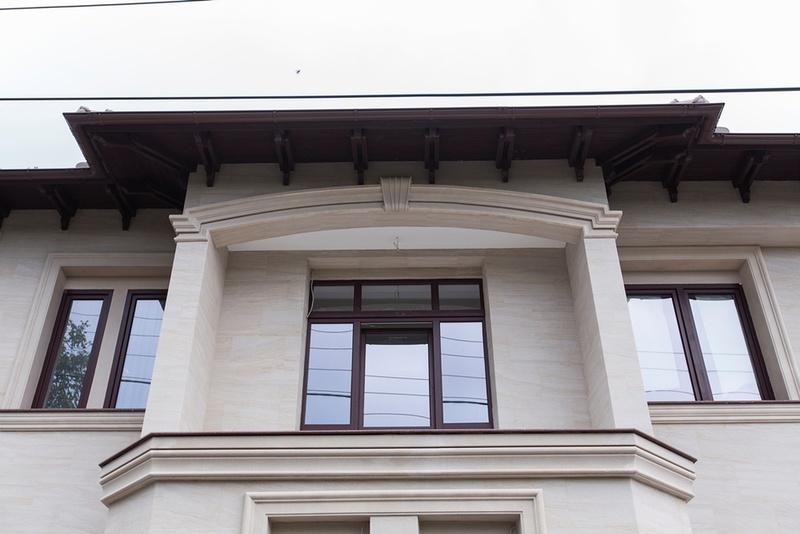 Thanks to innovative technology and our own production is obtained a new constructive and decorative material made of quartz sandstone – a flexible stone. 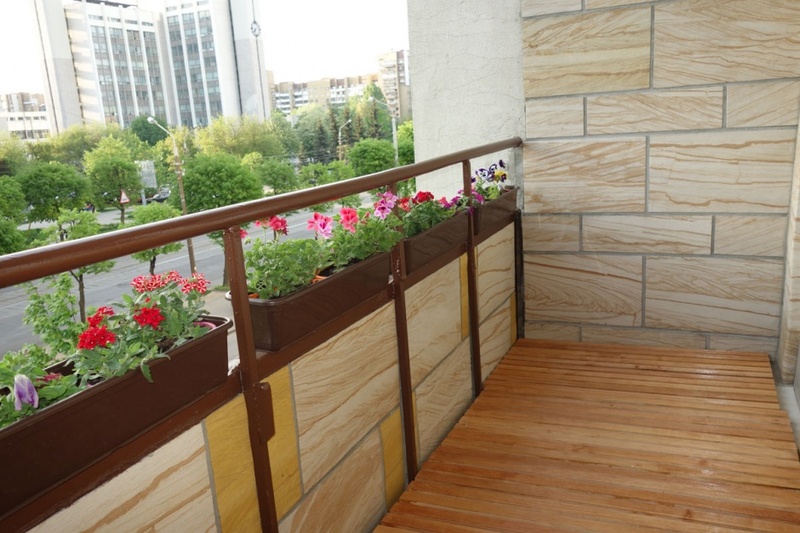 Flexible stone is a cut of natural quartz sandstone about 2.5 mm thick and weighing 4 kg / m2. Flexible stone production method involves the use of environmentally friendly components, contains know-how and is protected by the patent. 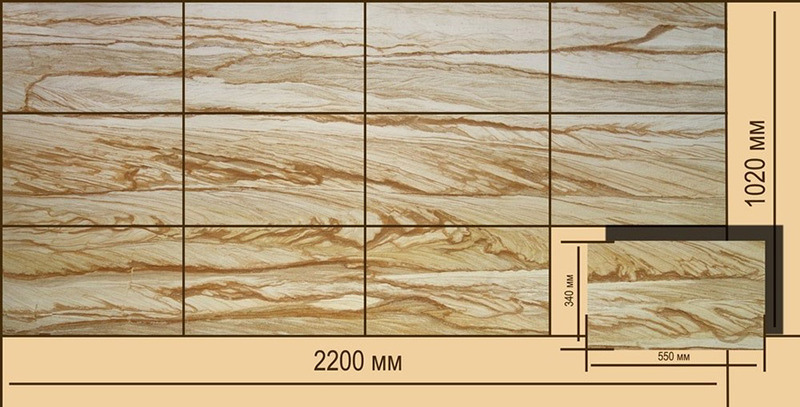 Flexible stone is classified according to the product catalog. 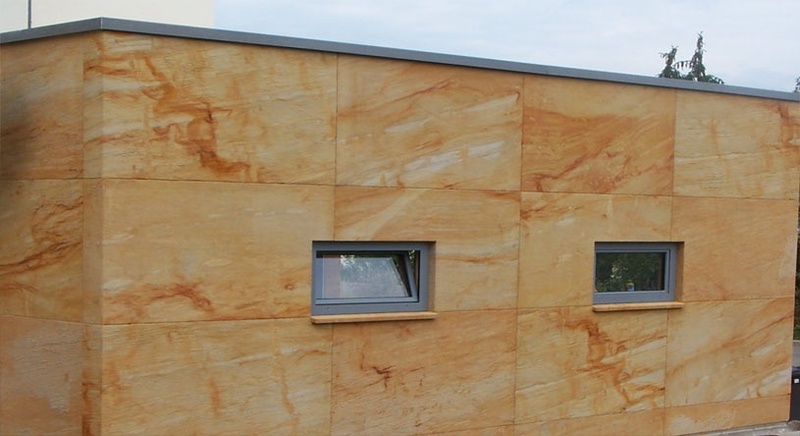 Flexible stone – is a new decorative material, created by the unique technology that allows to transmitting the natural structure of the centuries-old sandstone in terms of urban architecture and modern interior. 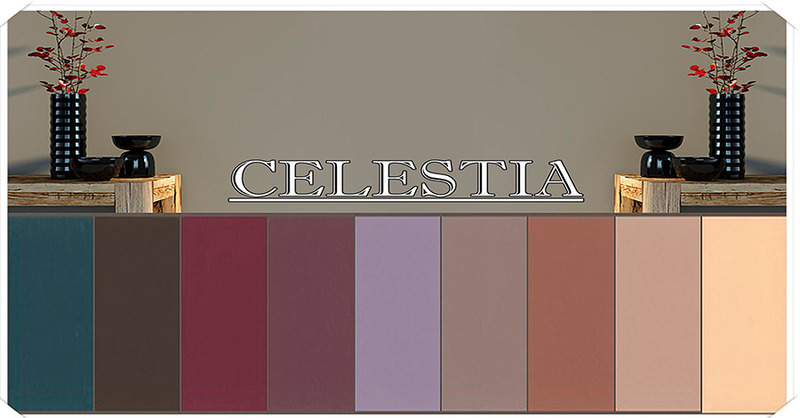 Due to its unique properties, such as elasticity, naturalness, durability “Flexible stone” since its launch on the market at once attracted the attention of designers, builders, designers and individuals. 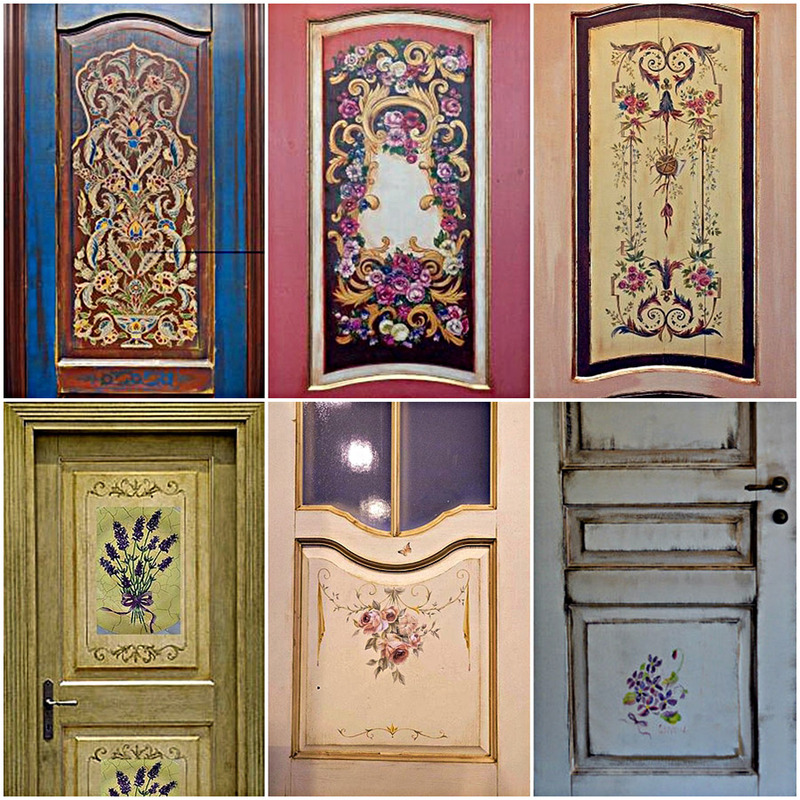 Hand-painted doors coexist well in the interior of a Country style, Provence and of course the Classics. For work, we use only non-polluting paints and varnishes. All this makes ordinary door into a work of art. 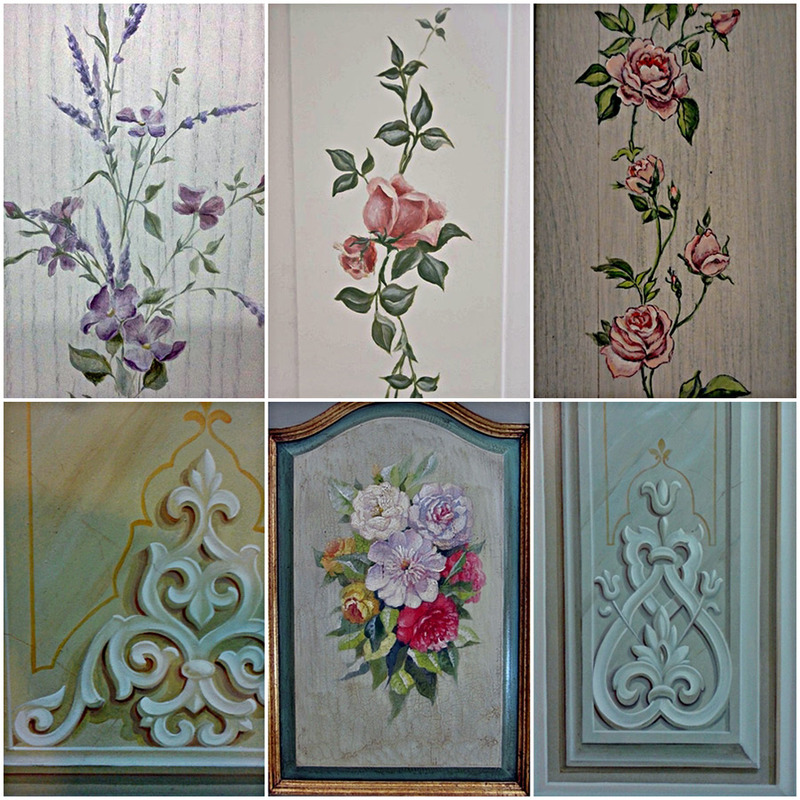 DECORSHOP Studio offers and execute paintings on natural wood or MDF with special paints. 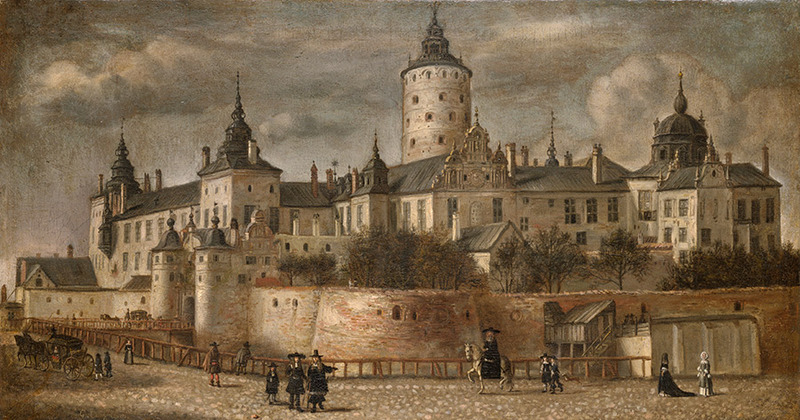 Then image is covered with several layers of alkyd varnish, which provides additional surface protection. 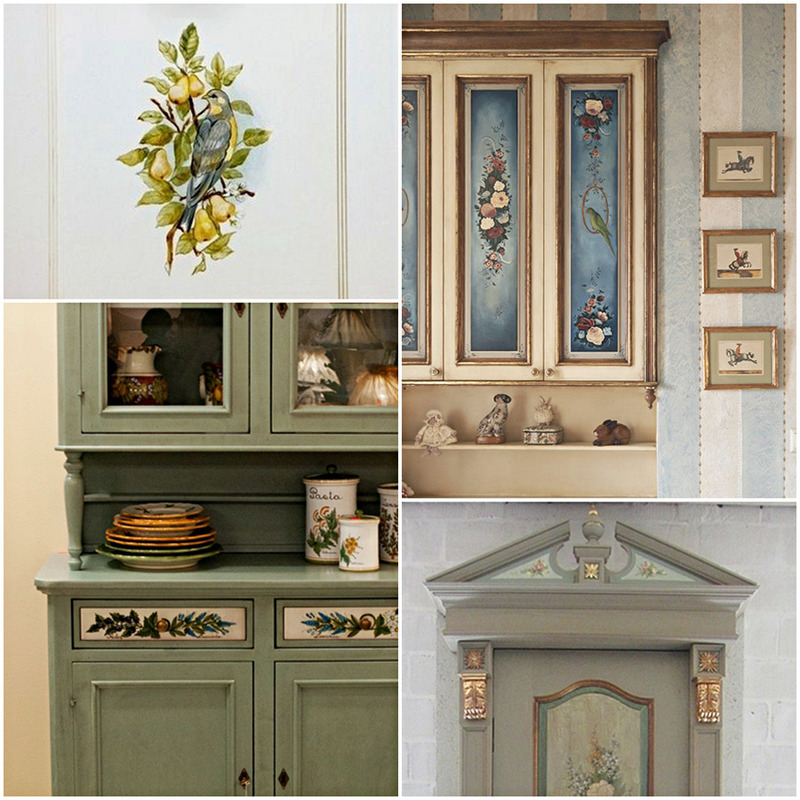 DECORSHOP designers work over the appearance of the door, on the plot of the painting and technique of performing of decor. 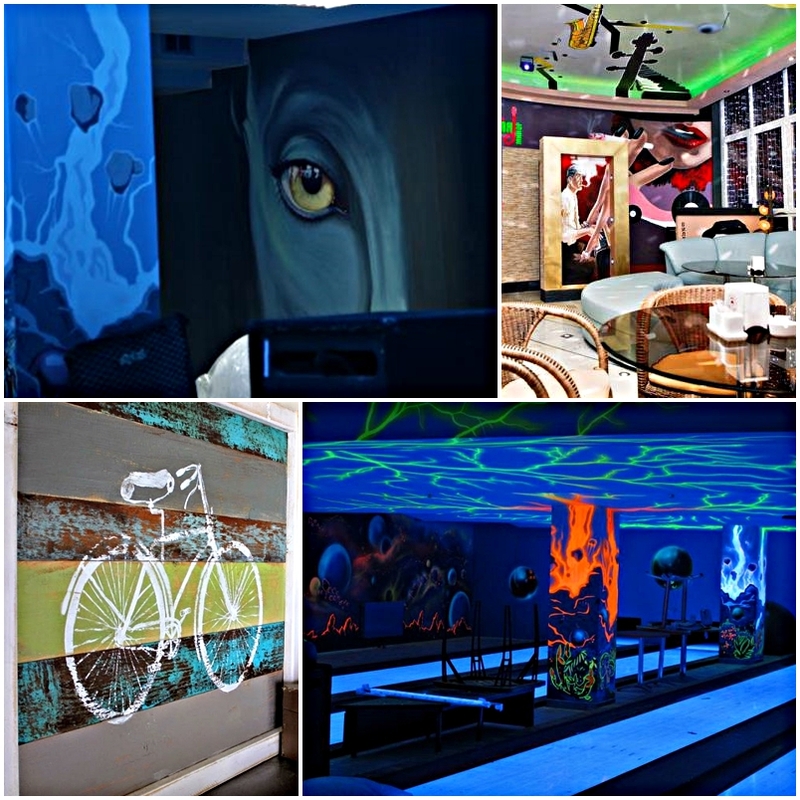 – An exclusive product of monumental art in the interior of your house (office, cottages, houses, pools, etc…). 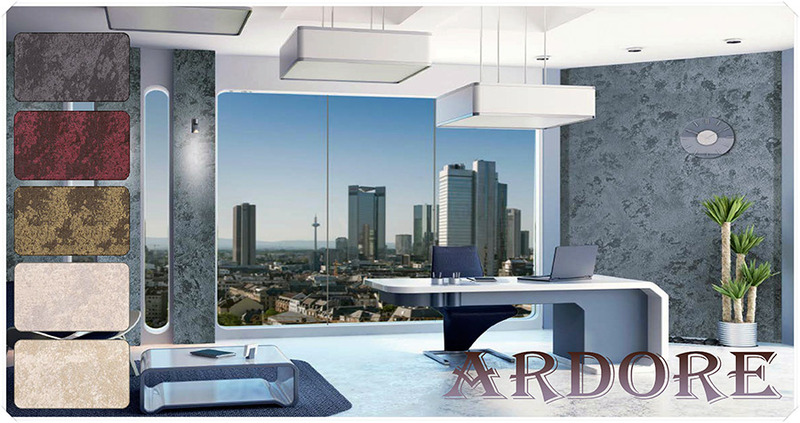 – A method to expand the space and give comfort, to create a positive mood in the room. 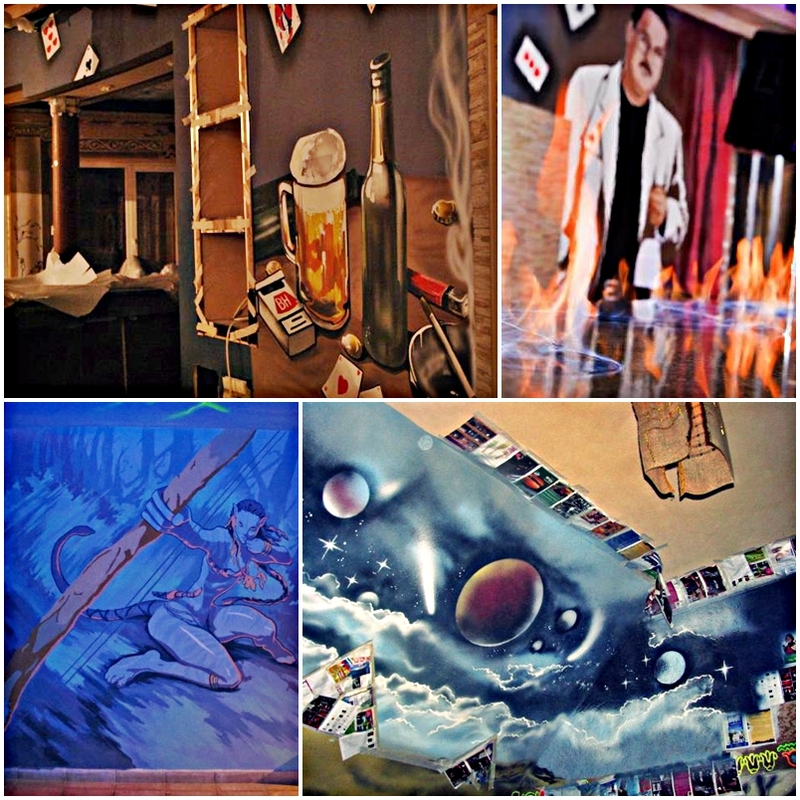 Artistic painting of walls of any complexity and size, variation of materials from oil to the self-luminous paint, the work is performed by brush or airbrush. If you have reviewed a bunch of magazines and photos on the Internet and can not decide how to make your apartment the beautiful, comfortable and functional! 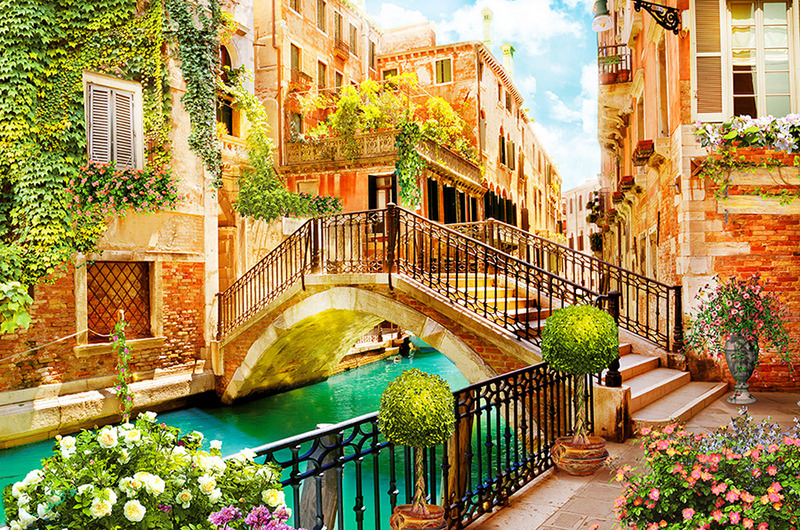 You will receive a full qualified consultation on interior design of your apartment! 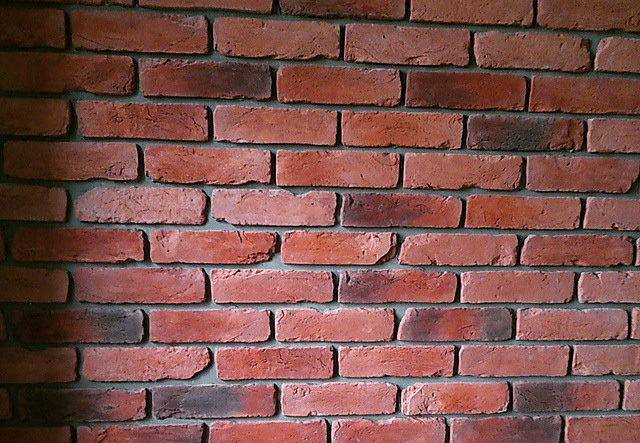 Brickwork in the interior – examples of contrasting practicality. 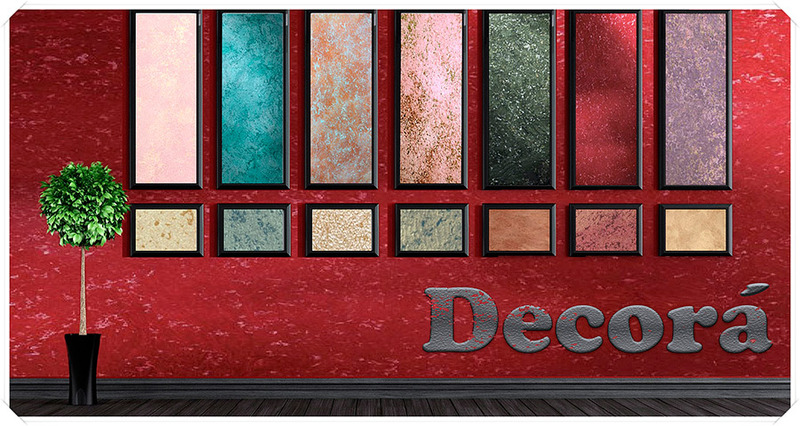 DECORSHOP Studio offers decorative brickwork or its imitation in modern design of apartments and houses, it allows to bring a little bit brutal, unbridled and daring to any room. Is not necessary to live in loft area, to use the design method to make originality to the interior of the home. 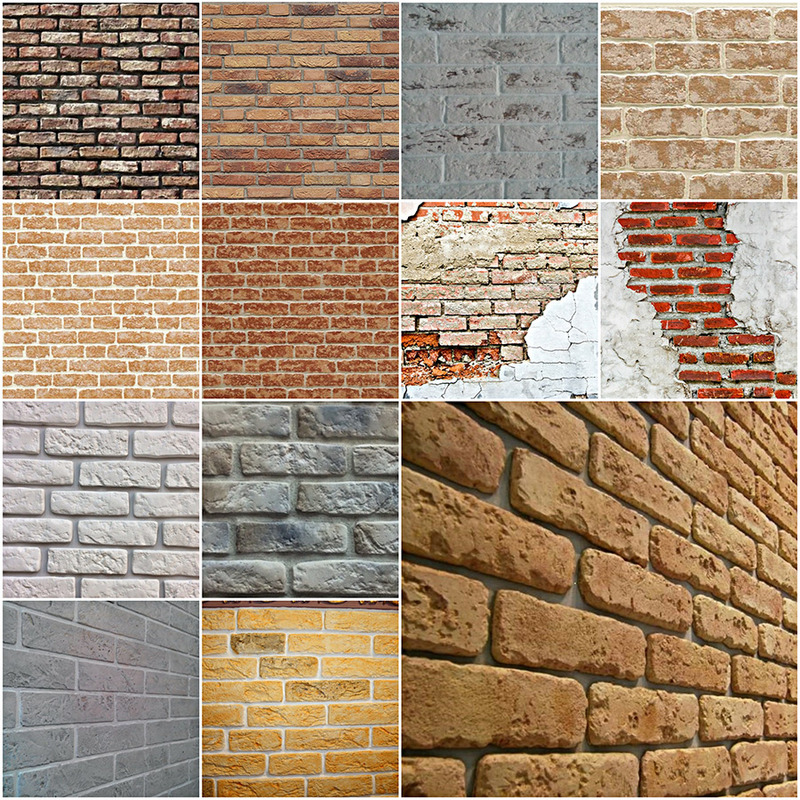 Here are some examples of how you can vividly, unobtrusive and nicely use of brickwork in the design of different living spaces. 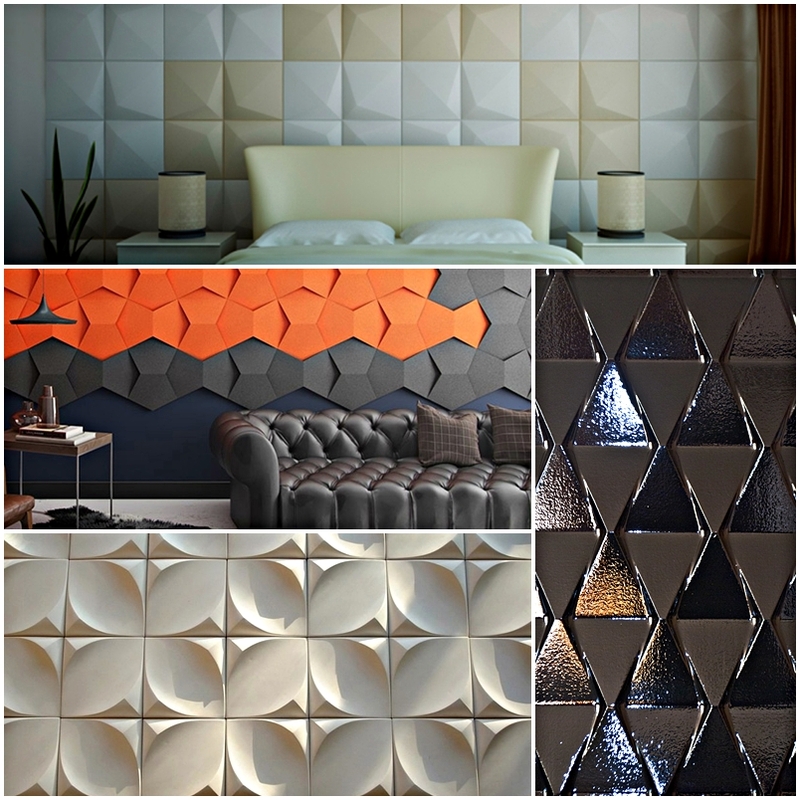 Volumetric 3D panels for walls – is a versatile decorative element, which is used in various parts of the premises to decorate the walls of apartments, houses and offices. Of course, in our wonderful days, you can bring directly an exclusive in your interior of the house without any problems. 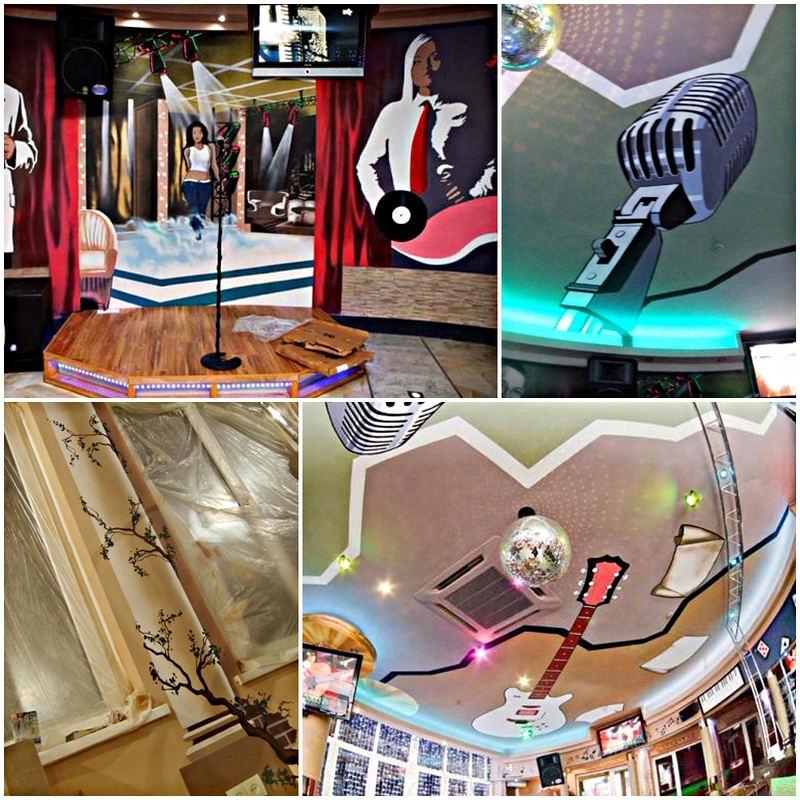 How we can use three-dimensional panel, you ask? 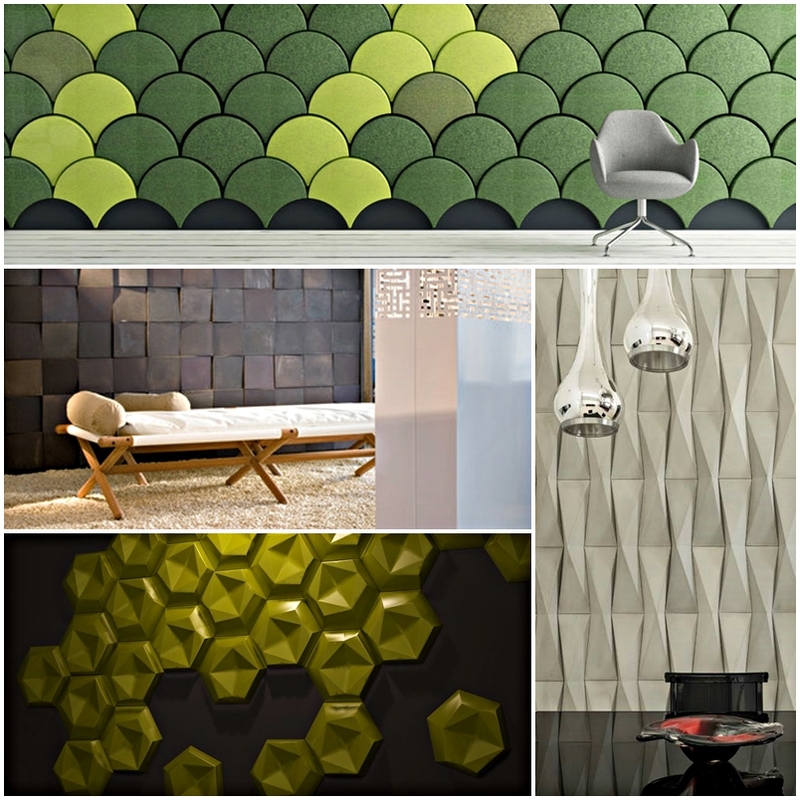 3D panels for walls in our lives burst very quickly, which hit by its unusual beauty. 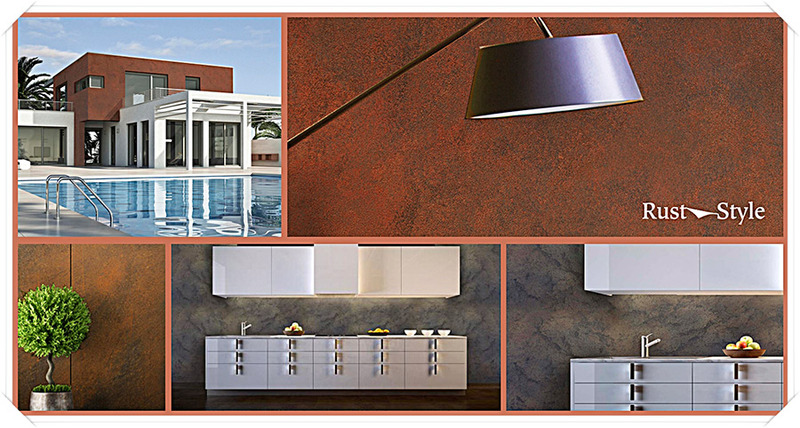 Volumetric 3D panels are from a fantasy world, quite smoothly moved into the design of our interiors.